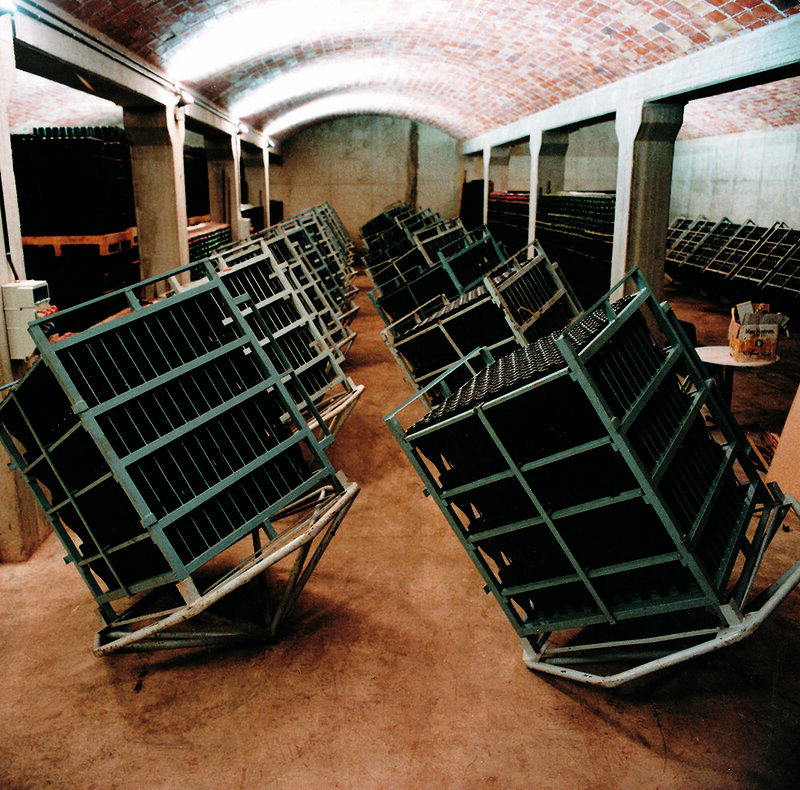 German Gilabert — MFW Wine Co.
Cava is Spain’s most famous sparkling wine. 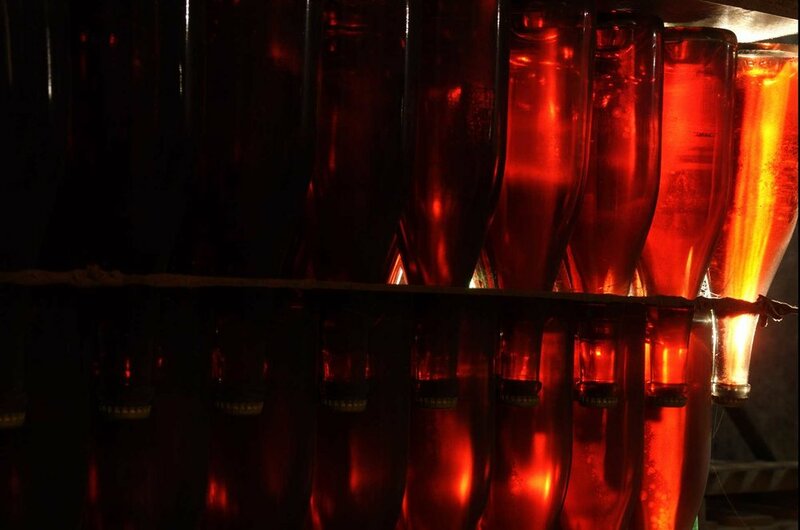 In order to be called Cava, the wine has to be made using 'método tradicional', where the secondary fermentation happens in the bottle. 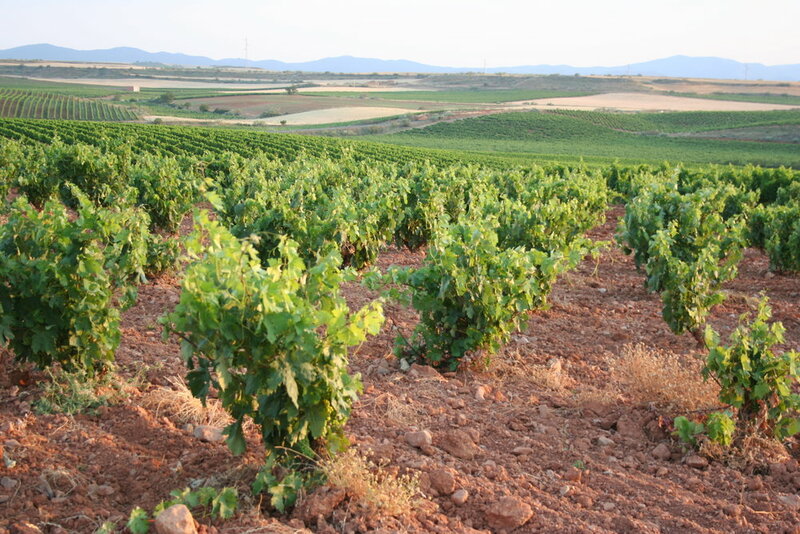 95% of Cava is produced in the Penedès area of Catalonia, located just southwest of Barcelona. It is no wonder that Cava is the drink of choice in the many tapas bars of the great city. 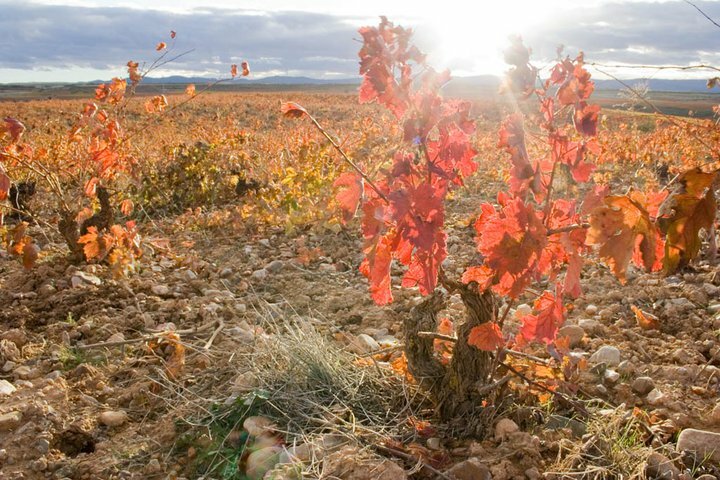 The grapes used for German Gilabert come from the subzone Alt Penedès, where the highest elevation plots are located. Only native grapes are used, the vines are farmed organically, and the wine is bottled without added sugar or Brut Nature. 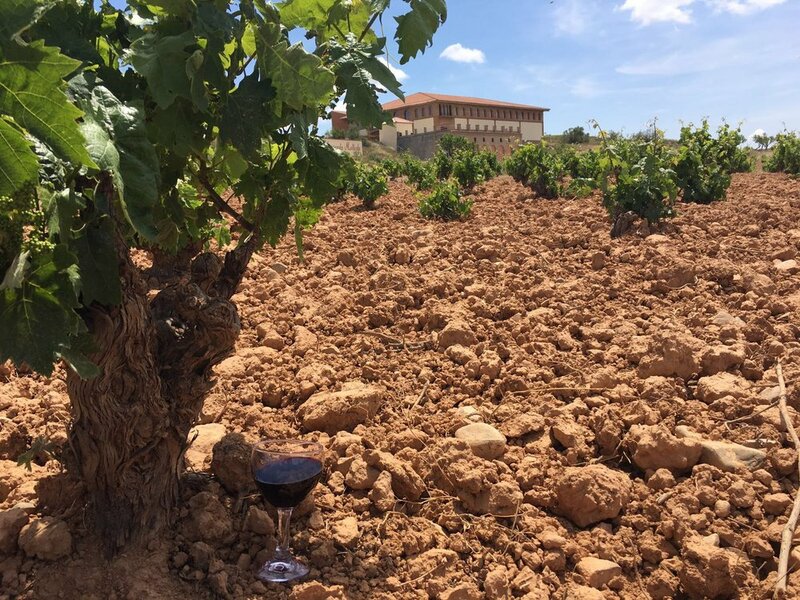 German Gilabert is a cuvée made especially for Vinos de Terruños in collaboration with a vintner who has deep roots and intimate knowledge of Cava production. Primary fermentation in stainless steel vats. 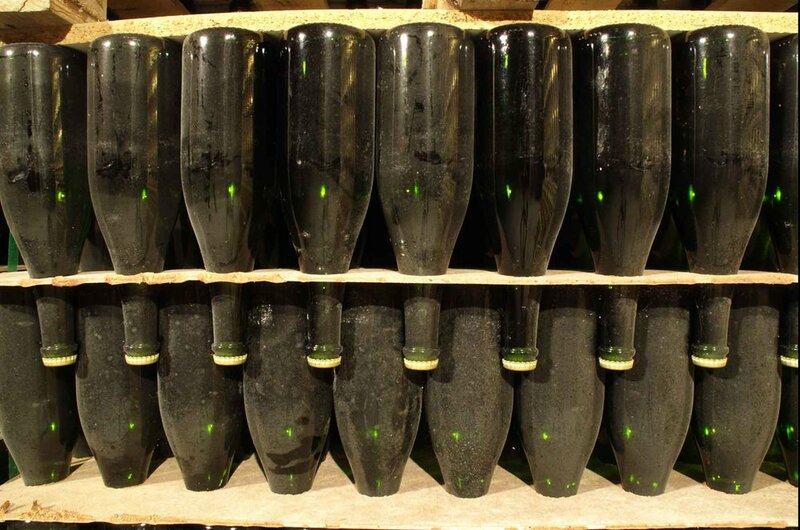 Secondary fermentation in the bottle, and it is raised on the lees 18-20 months before disgorgement. Bottled with no dosage.